Rhys means “enthusiasm” in Welsh. Several rulers have bared this name in Wales. You may be more familiar with the more popular spellings Reese & Reece. 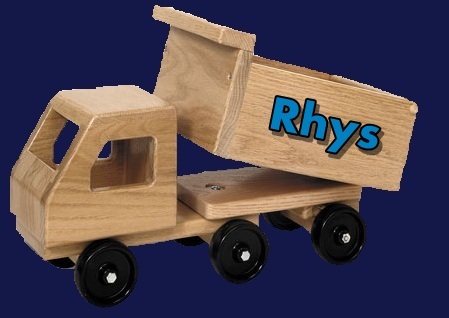 Seeing as Rhys is a 1-syllable word with only 4 letters, there aren’t any nicknames for this name.In 2010’s SSA list, Rhys ranked #471 for boys & isn’t in the top 1000 for girls. Reese ranked #492 for boys, & #136 for girls. Reece ranked #434 for boys & wasn’t in the top 1000 for girls. In 2009, Rhys ranked #578 for boys & wasn’t in the top 1000 for girls. Reese ranked #476 for boys & #136 for girls. Reece ranked #430 for boys & #984 for girls. Although it is on the list for both boys and girls, the name itself it from a masculine Welsh name. Rhys seems to be the most used spelling for boys. Over the years it has made an impact on girls with a few female celebrities, with the most popular spelling for girls being Reese.